Given how Noctis is made out to possess extraordinary powers in the game, it was no surprise that there are two instances of Final Fantasy XV god mode where Noctis is able to fly and deal massive damage without hurting himself. While those two instances, one during the Leviathan boss fight and another near the end of the game, were scripted, a fan managed to replicate the Final Fantasy XV god mode so players can use it during their normal adventures. 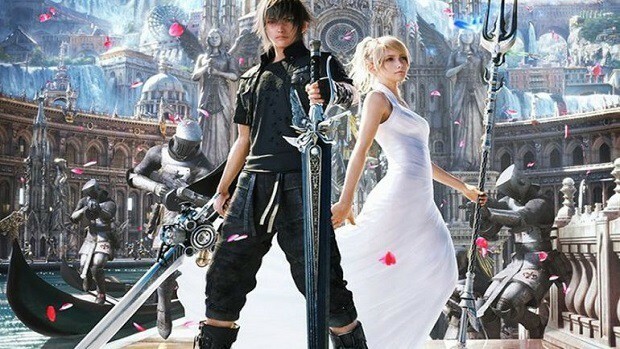 Replicating the Armiger God Mode, as it is called in the game, requires players to have first finished the game and have a save file of Chapter 15. 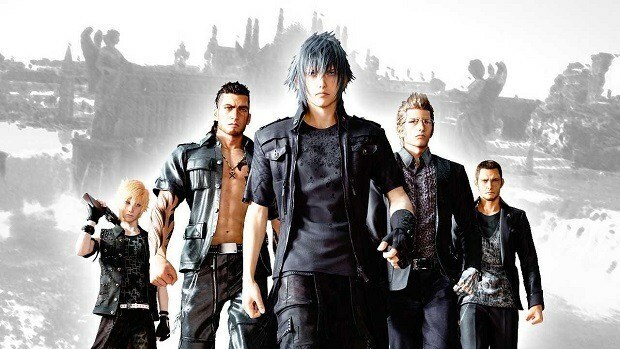 If players do, they will be able to activate the Final Fantasy XV god mode with the following steps and be able to fly around in the game world and take considerably less damage. After finishing the game, players need to load their Chapter 15 save file, kill the Ifrit boss again and enter the throne room. Once in the throne room, players need to warp down to Ardyn and then continue warping until they reach the building balcony. From the balcony, players can warp to the Magitek Engine near an invisible wall followed by warping to the tree and returning to the balcony. Once back on the balcony, players need to turn left and go north towards the wall, jump over the rubble and reach the street. Now that players are flying, they need to fly above Insomnia, load their latest quick save and then save the game. After saving, players can use Umbra to travel to go to Altissia, ride the gondola to make the main menu responsive and then create a new save file which can be loaded later to enter Final Fantasy XV god mode at will. Prey Giveaway Ended: Winner Decided!